The La Plata County Sheriff’s Office was searching for a fugitive Tuesday in the Gem Village area. The suspect was apparently caught in the 39000 block of U.S. Highway 160, in the Gem Village area. The Sheriff’s Office did not return calls or issue any public statements. Residents in the Gem Village area and west along the U.S. Highway 160 corridor received a reverse-911 call Tuesday warning them of a fugitive on the loose. A second message was sent about 7:30 p.m. advising residents the suspect had been captured. He was apparently caught in the 39000 block of U.S. Highway 160, in the Gem Village area. 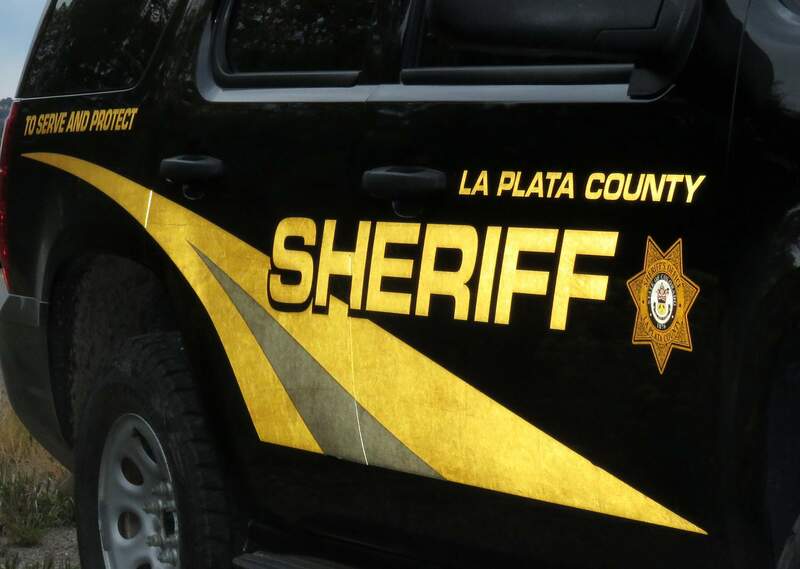 La Plata County Sheriff Sean Smith said the call started with a report of a suspicious vehicle near a gas pad in the Gem Village area. When deputies responded, the man fled the area, and it was later learned the vehicle had been stolen during a carjacking in New Mexico. The suspect was caught at 7:28 p.m. when a resident reported a man with a suspicious story approached him on his driveway, Smith said. A woman at the Billy Goat Saloon, who asked not to be identified, said she saw helicopters, sheriff’s deputies and state troopers searching area roads Tuesday afternoon around Gem Village. “People that live around here are a little concerned,” the woman said. A preschool was reportedly in lockout during the search.